Before manufacturing each product, we work out the requirements and specification – the basis for determining the right mix ratio of different pulps. We use a variety of processing and finishing options to tailor the product precisely to the requirements. The heat-set floor cloths and all-purpose cloths, for example, are processed in such a way that they have a very high moisture absorption and clean without lint and streaks. 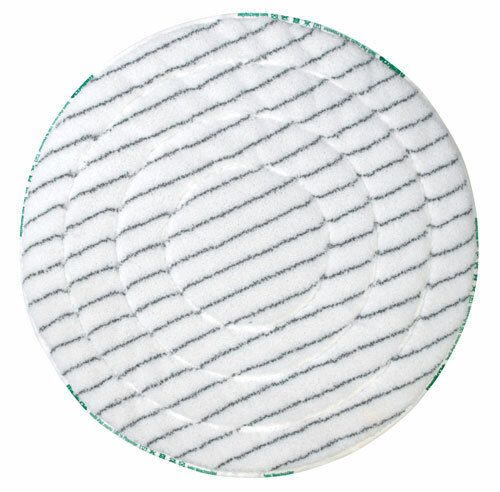 The meiko GRIP is a universal cloth with a nub structure for optimised cleaning performance. The extremely absorbent wet wipe with antibacterial coating is ideal for smooth and slightly textured surfaces. At our plant in Konradsreuth, we pay attention to quality and sustainability. The wipes carry the “Made in Germany” seal as well as the OEKO-TEX® Standard 100 certificate. In this way, they meet the strict requirements for skin-touching textiles and comply with the applicable human-economical requirements of product class II. All nonwoven fabrics from meiko also have an impressive lifespan. 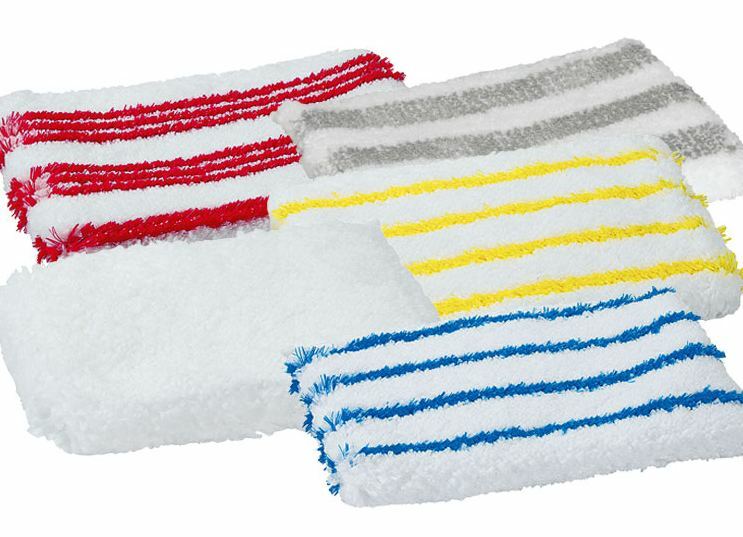 Fleece cloths by meiko have made a name for themselves worldwide. Currently, we deliver to nearly 50 countries around the world, including the United States and the United Arab Emirates. The wide range of possible versions, for example in the composition of the fibrous materials or additional equipment and finishing components open up new options for our customers. Our extensive product portfolio of nonwoven fabrics can be found under Products and in our catalogue. Talk to us: We can adapt the products to your wishes and requirements upon request.